What I wish I knew 6 years ago…. We all have rolls when we bend over. In order to “tone up” you need to build muscle. If you’re wanting to “slim down” you are going to want to strength train. Stretch marks, cellulite and thighs that touch are a completely normal and healthy piece of your body. In order to build muscle you need to eat ENOUGH to FUEL your workouts. The only way you will get “bulky” is from eating more calories than your body needs. What is one thing you’ve learned on your fitness journey? 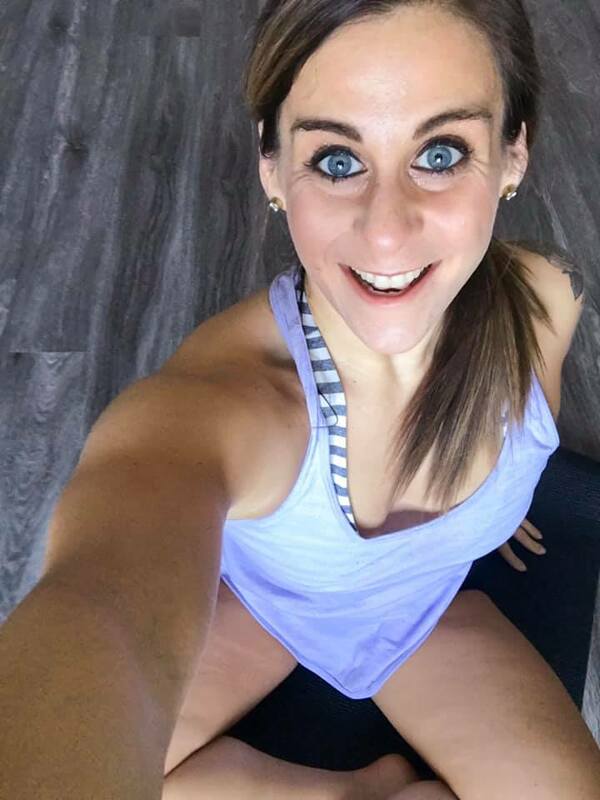 This entry was posted in Thoughts and tagged beachbody coach, beachbody coaching, confidence, fitness journey, Fitness motivation, health coach, how to gain confidence, motivation, online coach, self love on March 12, 2019 by danielle. → My workouts. It’s no secret exercise has always been a solution for my my anxiety, so I’ve been continuing to push myself to get to the gym and get my workouts in BUT I’m trying to make them even more strategic to warding off anxiety. I’ve been trying my best to NOT stress about everything else in the middle of a workout and really focus on the 5, 10, 15 minutes in front of me. It’s been a great way to shut my brain off and focus on being present in the moment. Pick a thought that makes you calm or happy. When the panic or overwhelm hits, countdown from 5 and go back to that thought. It’s been a great way to immediately shift my thinking AND focus on the positive. Helpful?! Anyone else have an anxiety busting tip you love? Do you struggle with anxiety this time of year too? Fill me in. 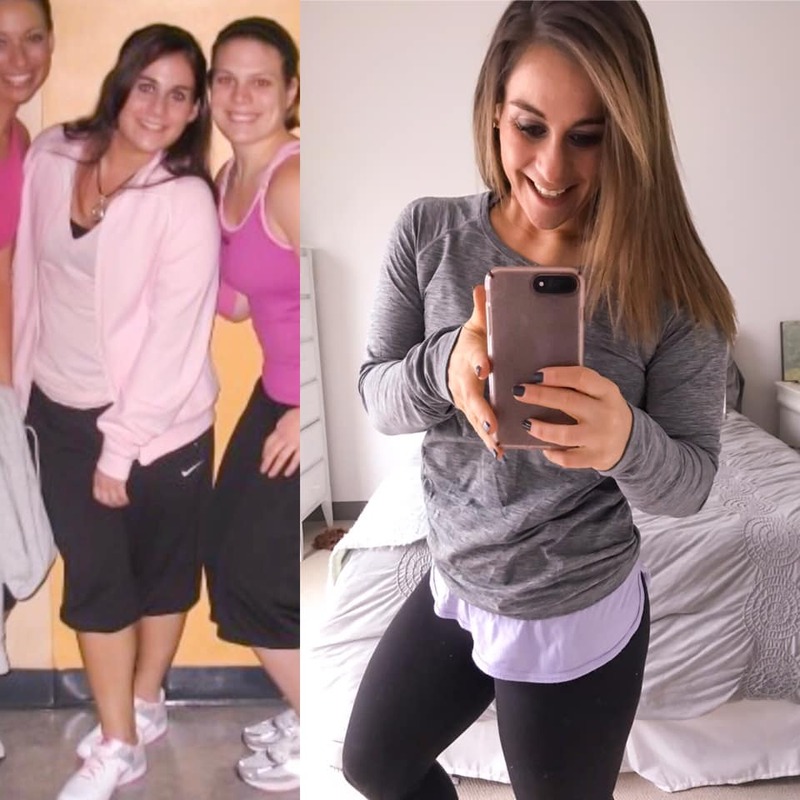 This entry was posted in Thoughts and tagged beachbody coach, beachbody coaching, confidence, fitness journey, Fitness motivation, health coach, how to gain confidence, motivation, online coach, self love on March 9, 2019 by danielle. When this questions popped up in my inbox the other day, I was instantly reminded of how insecure I was the first time I stepped into a gym. I was overweight, recently graduated from college with a degree in dance, and had no idea what I wanted to do with my life. I just knew I was no longer dancing hours a day and needed to get myself MOVING. I hid in baggy sweatshirts and stuck to the elliptical or treadmill where I felt “safe”. My body image was in the gutter and so was my health. I was convinced to try out my first CrossFit class in our gym. I assumed I would hate it and realized just how out of shape I was after my first class. I couldn’t do a pull up and was walk/running a 400M sprint but something about it clicked with me. I found myself returning back class after class. Without even realizing it, my mindset started to shift. I stopped worrying about what my body looked like. I started focusing on what it could do. I wanted to fuel my body better. From that moment forward fitness slowly changed my life. It became something I embraced. So if you’re that person that wants to start exercising but maybe is afraid, or hesitant, or thinks you can’t. We all starting not knowing. And you will be so happy you just decided to start. 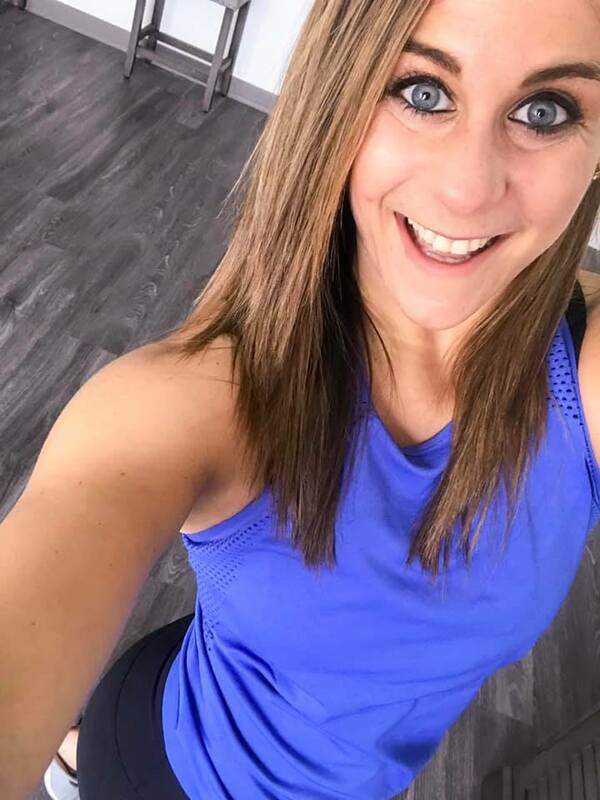 This entry was posted in Thoughts and tagged beachbody coach, beachbody coaching, confidence, fitness journey, Fitness motivation, health coach, how to gain confidence, motivation, online coach, self love on March 6, 2019 by danielle. CONFESSION: This time of year always crushes me. Around this time last year is when I stopped working out as regularly and really watched my health and fitness spiral downward. I’ll be honest, this year I feel it starting to creep back BUT it will be different. I’m choosing NOT to let myself fall victim to a lack of motivation. I reminded myself of how far I’ve come. I reminded myself how disappointed I’d be later in the day if I skipped it. I reminded myself that I will never ever wish I hadn’t done a workout once it’s complete. And I got it done. Just a reminder, you’re not always going to feel motivated but sometimes you just have to push through and do it anyway. Who got their workout in? What did you do? 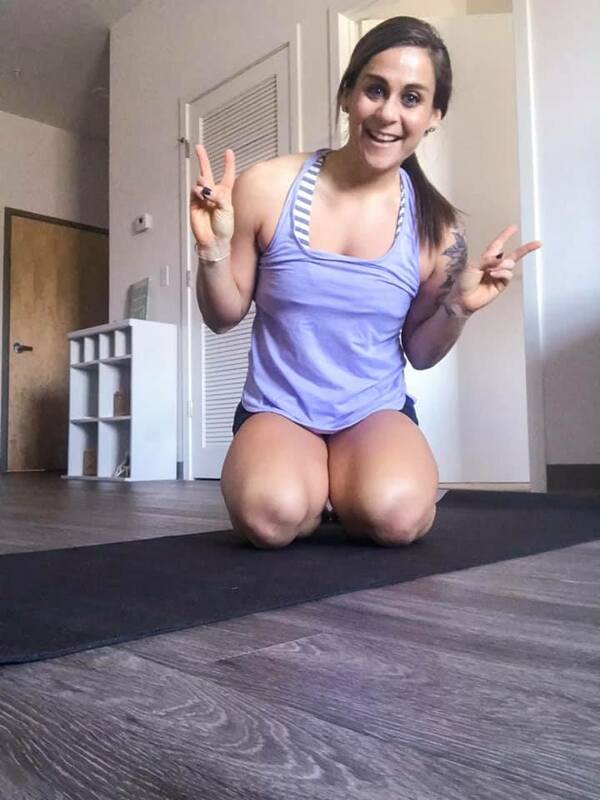 This entry was posted in Thoughts and tagged beachbody coach, beachbody coaching, confidence, fitness journey, Fitness motivation, health coach, how to gain confidence, motivation, online coach, self love on March 4, 2019 by danielle.